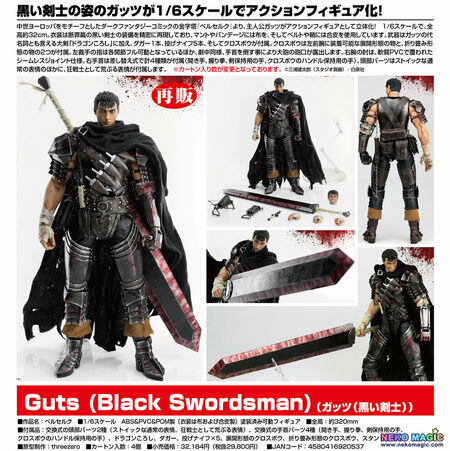 September 13th, 2016 By: GGT Category: 2017/05 release, Figure News. 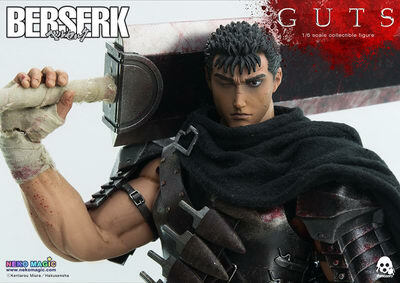 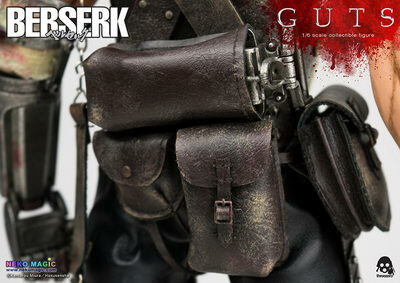 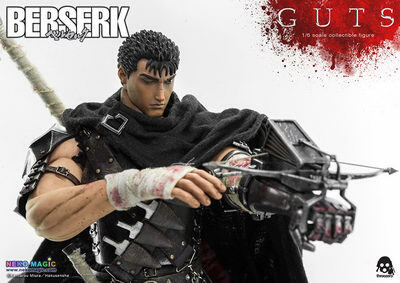 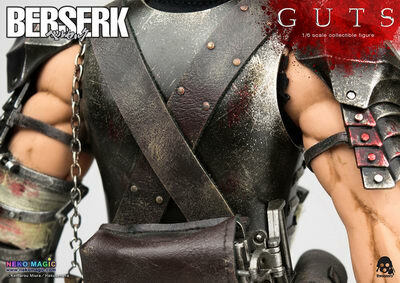 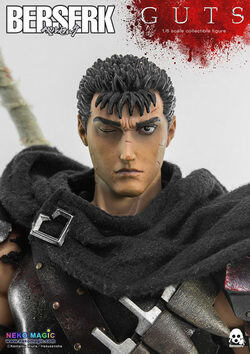 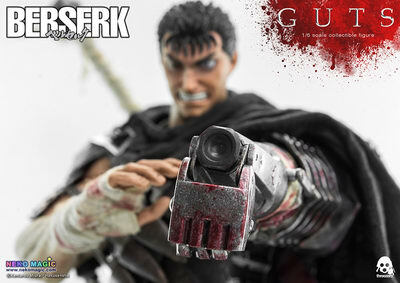 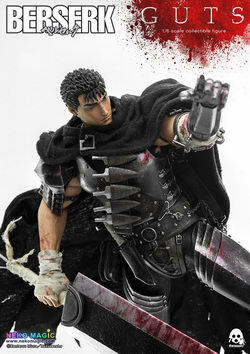 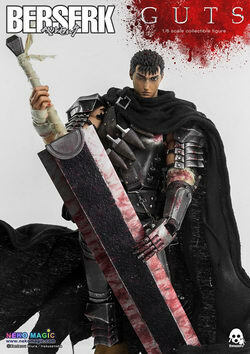 threezero is going to re-release the Guts Black Swordsman ( ガッツ（黒い剣士） ) 1/6 action figure from the manga/anime “Berserk” ( ベルセルク ). 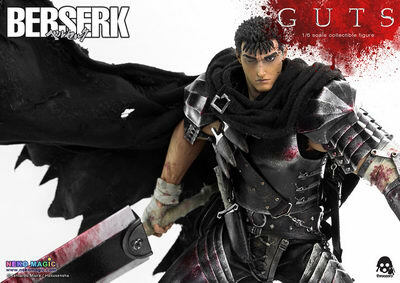 Will be re-released in May 2017. 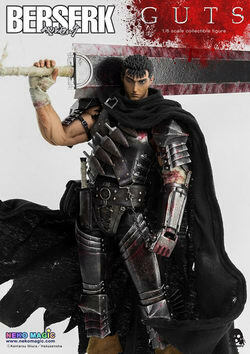 Around 320mm tall, 29,800 yen. 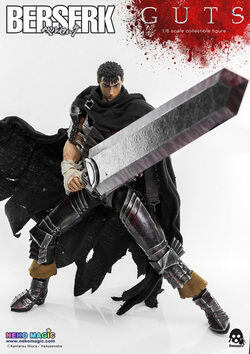 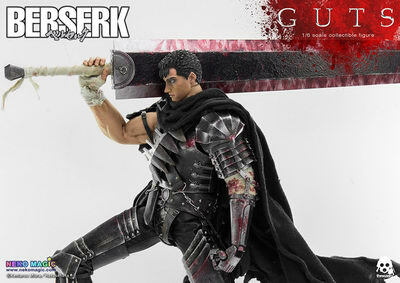 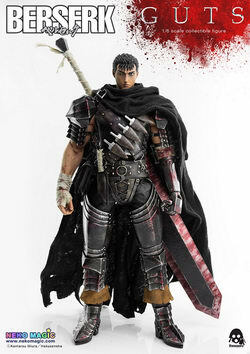 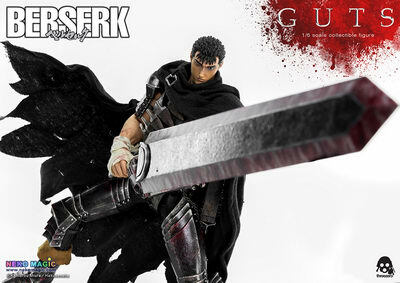 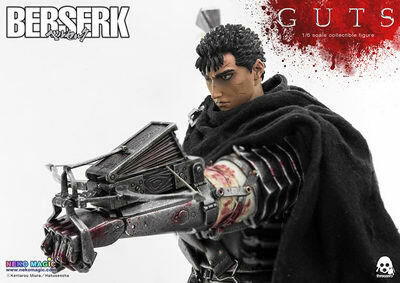 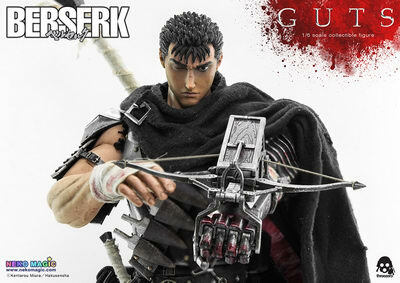 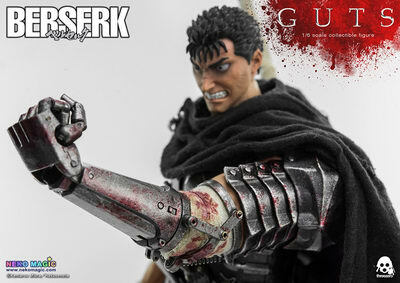 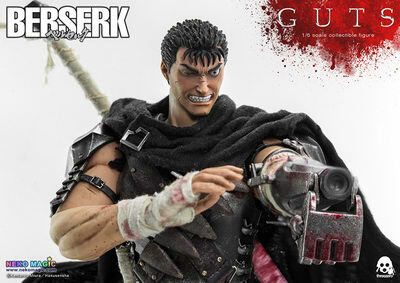 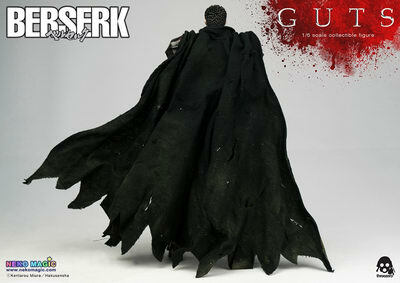 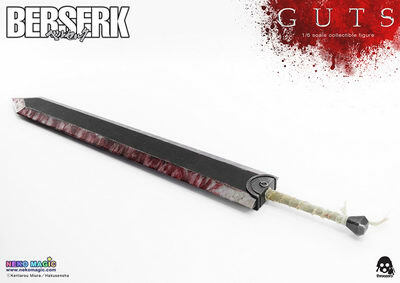 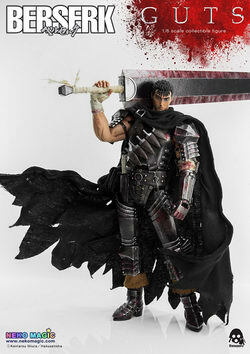 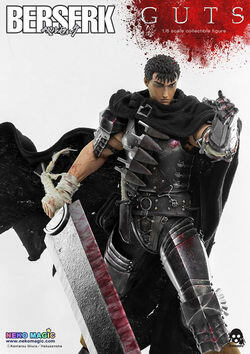 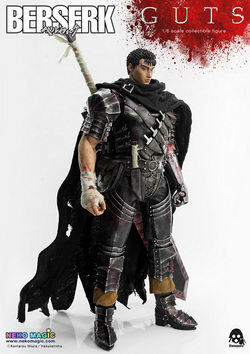 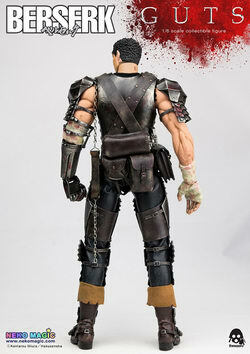 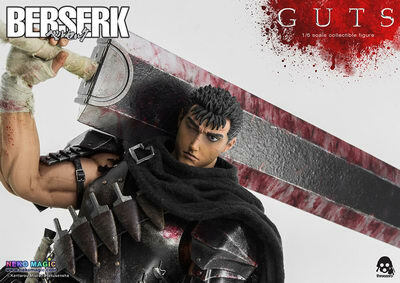 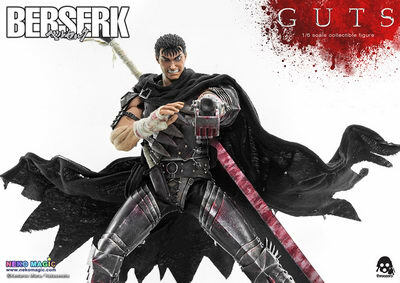 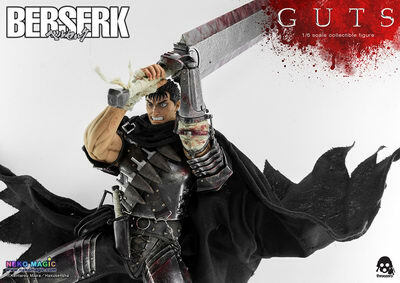 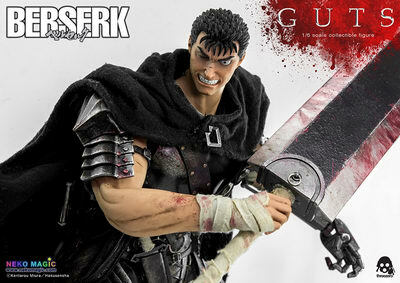 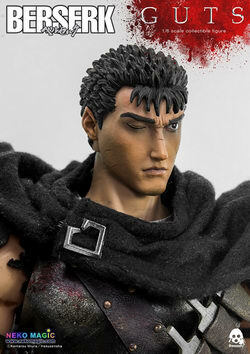 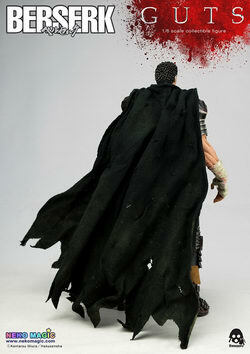 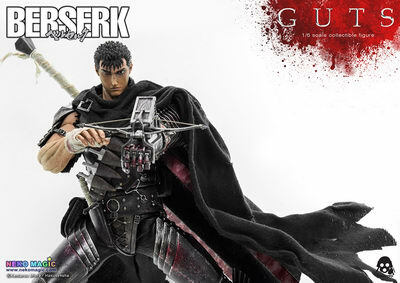 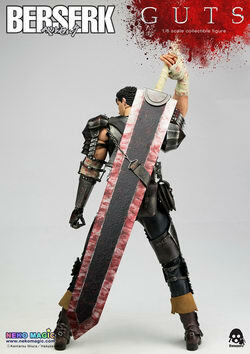 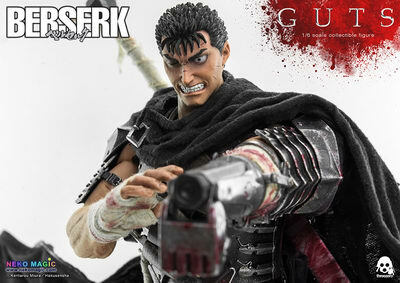 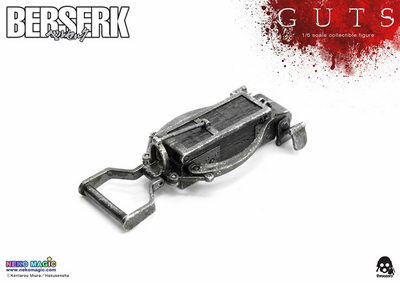 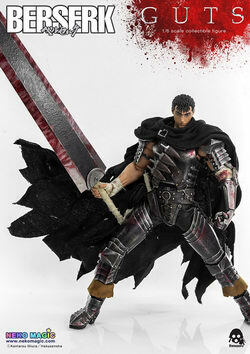 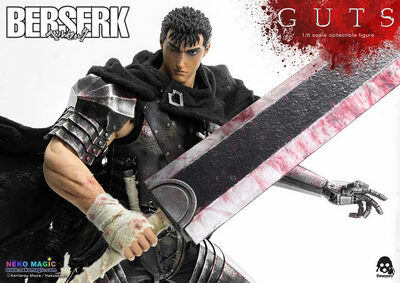 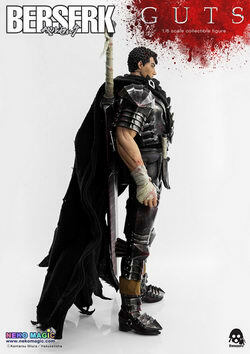 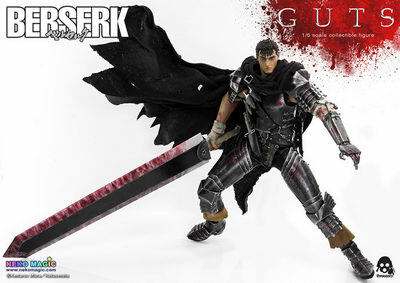 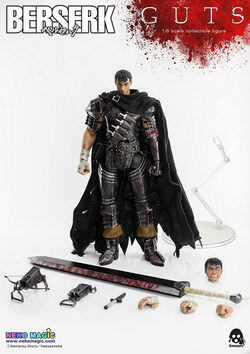 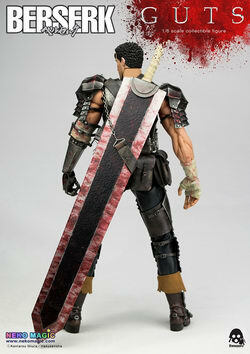 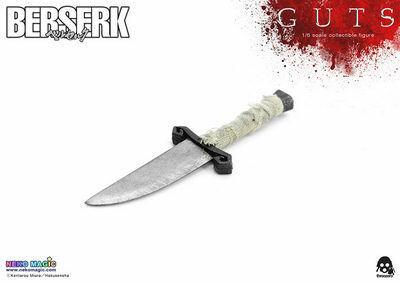 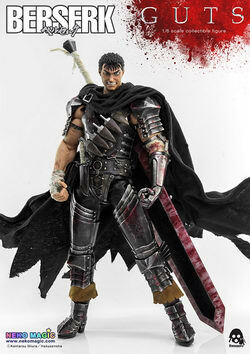 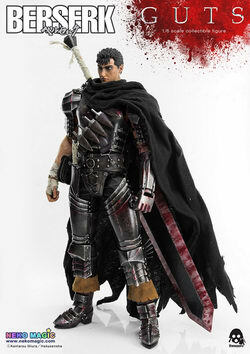 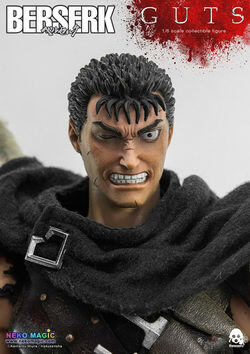 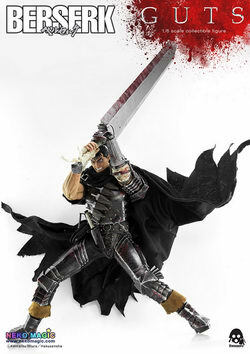 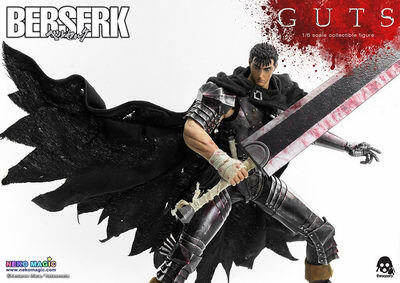 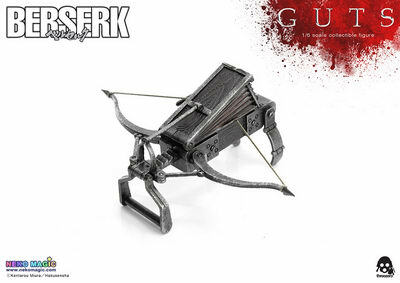 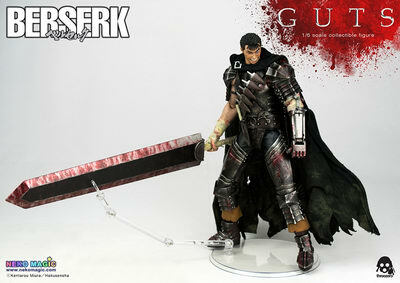 A 1/6th scale action figure of the Black Swordsman, Guts!